Madhya Pradesh Chief Minister Shivraj Singh Chouhan has told ANI that the Government will challenge the High Court Judgment which quashed reservation for SC/ST Communities in promotions in Government Service. He has also revealed that Attorney General Mukul Rohatgi will argue the case for the Government. 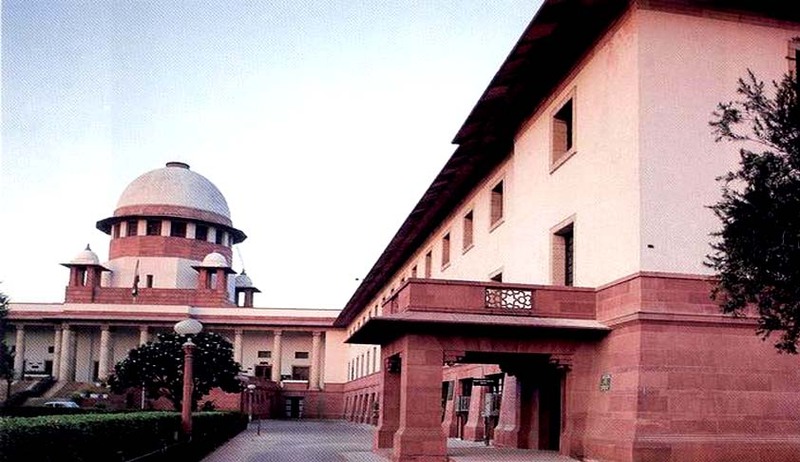 It was on 30th April 2016, a Division Bench comprised of then Chief Justice Ajay Khanwilkar and Justice Sanjay Yadav had set aside quashed Madhya Pradesh Public Services (Promotion) Rules, 2002 which introduced reservation for SC/ST Communities in promotions in Government Service, as it violated the law laid down by the Supreme Court in M. Nagaraj v. Union of India. “Thus, taking overall view of the matter, the existing provision relating to reservation, backlog vacancies, carry-forward of backlog vacancies and the operation of roster, contained in the Rules of 2002 runs contrary to the constitutional provisions contained in clause (4A) and (4B) of Article 16 and Article 335 of the Constitution and the law predicated in M. Nagaraj Case, are declared ultra vires and non-est in law “.